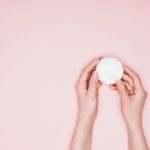 Now that you’re getting older – it happens to all of us – have you taken the opportunity to rethink your moisturising routine? You might have a favourite product that has always worked for you and wonder why you can’t just carry on as normal – well, non-one’s stopping you, but if you do so then you might be sad to discover that you’re no longer getting the same results. What’s going on? The simple fact is that our bodies change as we get older and that affects the condition of our skin. For women, the biggest changes are usually brought on by menopause, as oestrogen keeps skin soft and supple – when it decreases, skin can very quickly change to become thinner, rougher and more dry. Men experience a similar but less dramatic process as their lower oestrogen levels mean that their skin tends to be rougher to begin with. These changes mean that looking after skin requires a different approach. When you’re young, provide that you’re healthy and don’t let yourself get dehydrated your skin will generally look after itself. When you first start to moisturise all you’ll really need to do is give it a top-up. 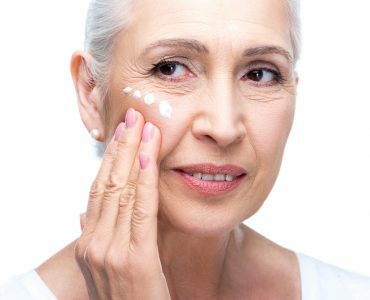 But when you’re older, you’ll not only need to add moisture – you’ll need to lock it into the skin so that it stays there. 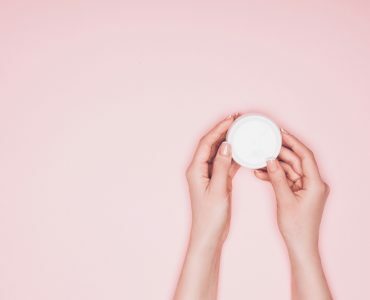 You’re also likely to be using more other products on your face, some of which can have a drying effect – which is, why, for instance, the best foundation for mature skin tends to have moisturiser built in and most wrinkle remover products are also designed to hydrate. 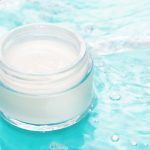 As a rule, the best anti aging moisturizer products use hyaluronate or hyaluronic acid, which embeds itself in your skin and holds onto moisture. Not every such product has this on the label – some list soy extracts or citrus fruit extracts which are natural sources of the same chemical. 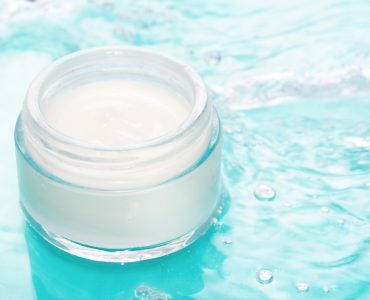 This not only keeps your skin softer and healthier, it also plumps it up to make wrinkles less visible, which is why you’ll find these ingredients in a lot of anti wrinkle creams. 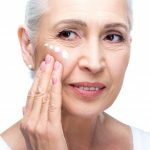 The best moisturizer for aging skin also takes into account the other challenges that come with age, such as skin irritability, discolouration and increased pore size. Some ingredients tend to be left out in order to decrease stress to the skin, whilst others may be added to calm the skin and reduce inflammation. Additional ingredients can help to reduce discolouration, and one of the best natural moisturising ingredients, aloe vera, may appear in greater proportion because it has this as a beneficial side effect. Other ingredients, such as lemon or cucumber extracts, can help to reduce pore size and make skin look smoother and more radiant. Are there plus points to ageing? If you have oily skin, you may well answer in the affirmative, because in that situation the natural decrease in sebum production that happens over time can be a boon. As a rule, if you have a lot of spots in your teens, you’ll look better in your fifties. But you’ll need to stop using moisturisers designed for oily complexions as they could strip away too much oil at a point when nature is finally getting it right. 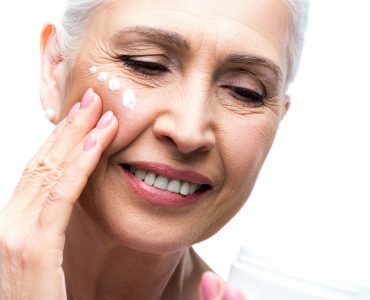 You may need to experiment to find the right anti aging moisturizer for you, but it’s well worth the effort – you’ll get much better results.